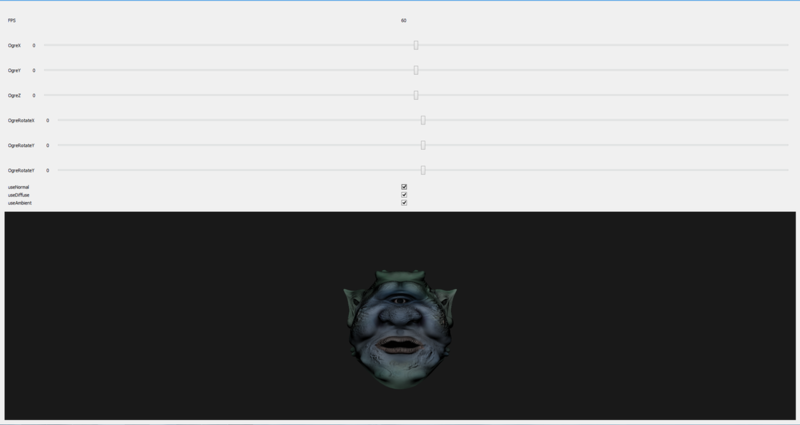 I built my renderer from scratch using OpenGL, GLM, and QT. All lighting is done by me using GLSL shaders. I created my own camera with controls. I wrote an OBJ converter to convert .obj files into a custom format to read into my renderer.